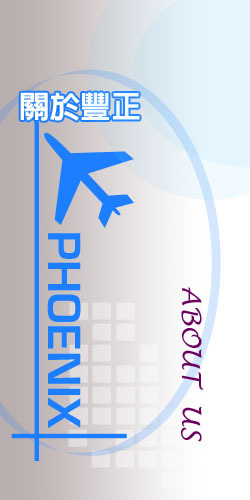 Phoenix Model Corporation'is a professional manufacturer in aircraft models for export, specializing in various models of battle planes and civil aircrafts. Following Following is a brief introduction on series of our products. If you are interested in our model aircrafts, We welcome you to enter our world of model aircrafts. All of our products past the original manufacturers' complete quality test, computer-simulated proportion test. We adopt high density ABS materials with delicate hand painting by aeronautics-class powder paints. Especially on delicate shapes, curves and angles. Our products are manufactured to the same proportion of the genuine aircraft. The scale is exactly the same as that of the original plane. Our products are specially made for aircraft company as display models, The qualities are superior, the models are specially chosen, lt is the aircraft model fans' dream collection.